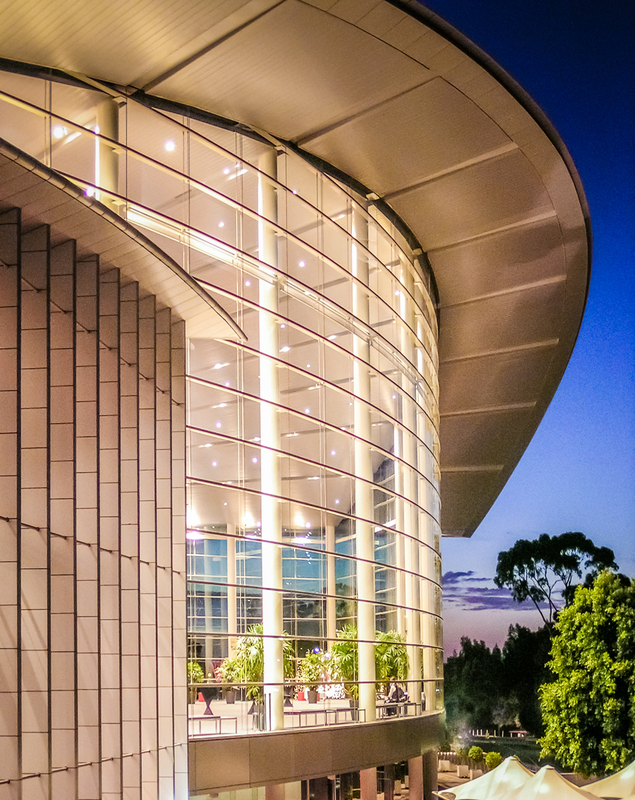 This was the first purpose-built convention centre to be built in Australia. It is built on space assembled from air rights over a rail yard. Its planning helps reconnect historic parts of the city to the waterfront. This section was built in 1987 and has since had two major additions. Car parking is available in a large car park other wise the tram service stops in front of the building.